is to identify, equip and deploy emerging Christ-centered leaders for the Baltimore Metropolitan Region and beyond through classroom instruction, mentoring and practical ministry experience to advance the Gospel for our increasingly diverse contexts. we have a track designed specifically for you that will be expressed through the mentoring & practical ministry/internship portions of your program. 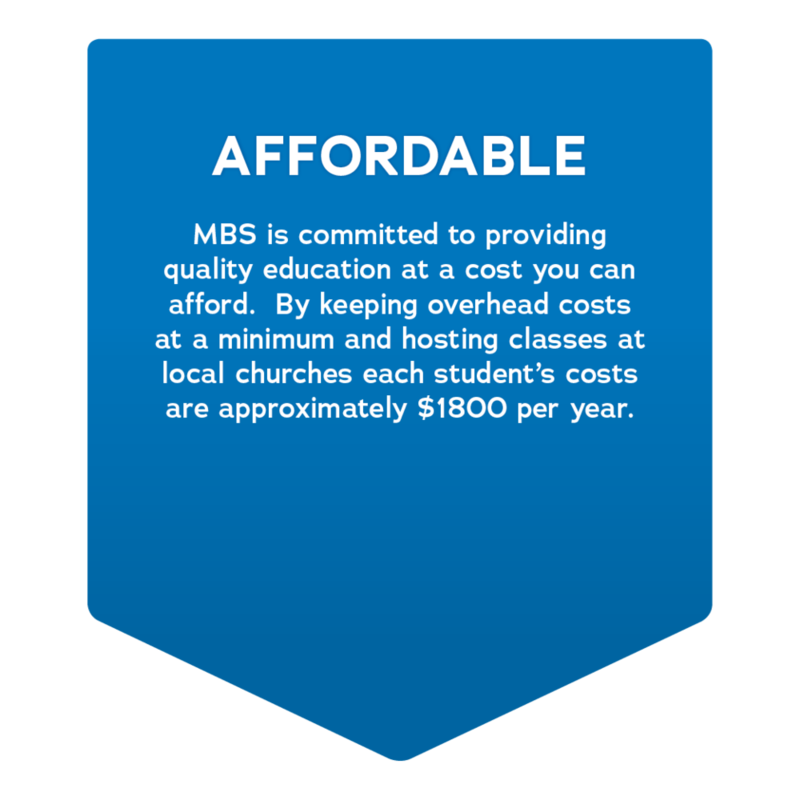 The core of Metro Baltimore Seminary’s teaching philosophy is the marriage of Biblical education with gospel-centered mentoring. Mentors are carefully chosen to walk alongside students for the duration of their seminary education so students can navigate theology, Bible, and the practical application of the gospel within a trusted relationship. Mentors engage with students at levels far beyond what the classroom can provide as students are encouraged to share dreams and wrestle with doubts and have a safe context for dealing with any deep issues which may cause a student to stumble. Metro Baltimore Seminary will hold intentionally small classes to encourage interaction and deep discussion. Classes will include reading, projects and papers, but the goal of MBS is to engage with students beyond understanding and writing. Professors will maximize time in the classroom by not only addressing the mind but also the heart as real life situations and relevant applications are given a new look in light of gospel truth.